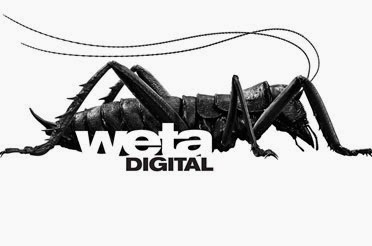 Hello, just a quick update, I recently relocated to New Zealand and I'm now working at Weta Digital in Wellington. For the past month I've been working with the talented guys and girls here to finish off the animation for the last Hobbit film (The Battle of the Five Armies) which is due for release in December. If you haven't already, you can check out the trailer below.